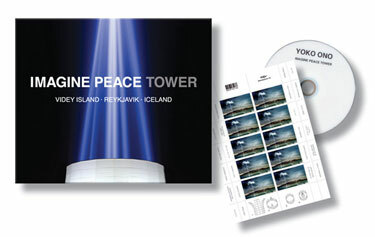 IMAGINE PEACE TOWER in cooperation with the artist. wealth of information on Ono’s project. Tower, Viðey island and its surroundings. Post on October 9 2008.
is available from Heimur webstore here and from Iceland Post here.